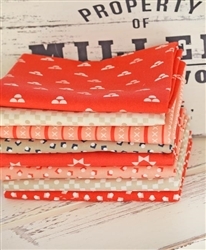 There is something about this bright, saturated, warm coral red mixed with a little pink, grey and cream that just gets us every time. 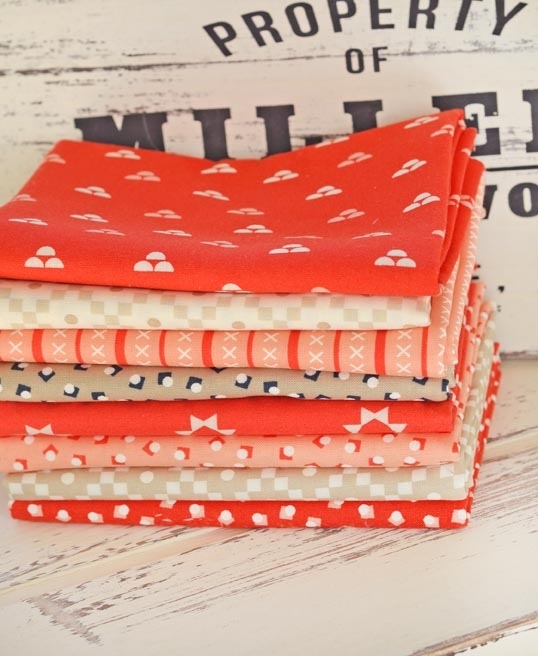 A perfect combination of colors from a few different collections by Sherri & Chelsi. Too yummy!